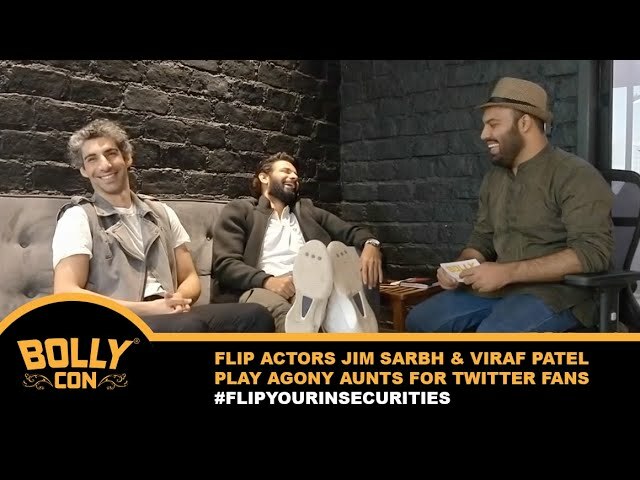 Jim Srabh & Viraf Patel Play Agony Aunts - Exclusive BollyCon promo for FLIP. Interview hosted by Pankaj Kumar Jeswani. 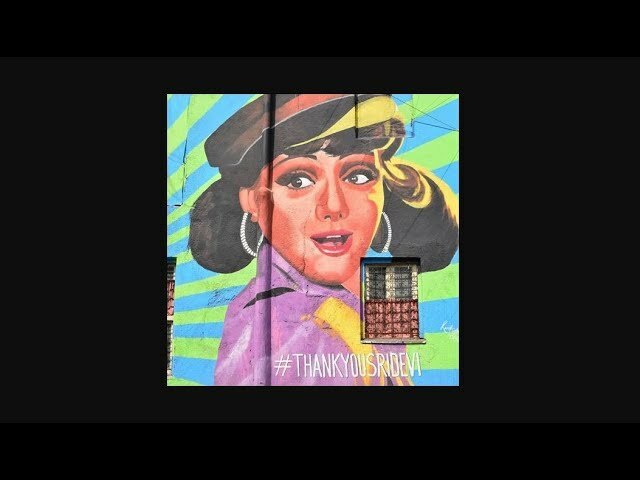 Sridevi Tribute Mural - Bandra (W) by Radio Nasha, Bollywood Art Project & Nerolac Paint. #GautamGulati #BollyCon Interview: Find out the secret to why his abs look so awesome! We are proud to present such amazing fresh talent. #NewBollywood Experiences with the same Entertainment formula that will give you some serious Festival Goals! 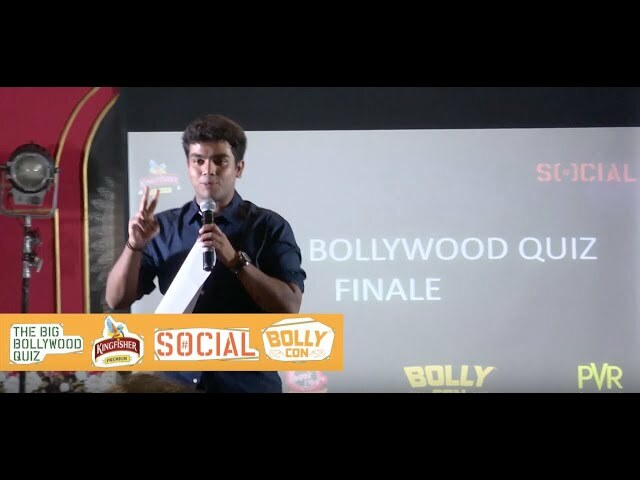 Bollywood Cultural Ambassador Muskaan Kasmani - BollyCon Varun Dhawan Fanclub President Acceptance Speech. MissMalini has become a beloved staple of every desi millennial. She has redefined #Infotainment for an entire generation. Hear her talk about her wonderful journey of becoming the quintessential reigning queen of digital in India. We're so happy to have caught up with her for a sneak peek chat about her upcoming book #ToTheMoon published by Harper Collins. Order it on Amazon.in NOW! If you want to know your idol better, then you'll love the questions we got people from around the world to ask her in the interview! 1 in 10 Indians is currently an organic subscriber of RVCJ. Not only have they emerged as the #BaapsOfDigital in terms of reach, they have a success story that inspires every Indian youth! Every #NewBollywood film promotes themselves on their pages! We are so honored to take your questions to Shahid Javed Ansari who is the founder of this amazing platform! Share this Inspirational Interview with an RVCJ fan! Jaaved Jaaferi, Karan Anand, Meenakshi Dixit, Rishina Kandhari, Rishabh Chaddha & Director Prabhuraj in an Exclusive #Halloween sit down with Pankaj Jeswani during promotions of their upcoming movie Lupt. The cast & director share their own personal spine-chilling anecdotes during the making of the movie and they play a game called "BhootTranslator" with our host. Watch the video to know who has the scariest story & who wins the game-round! 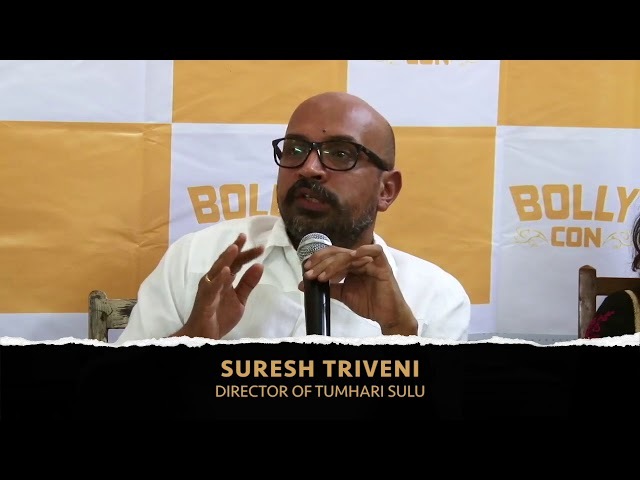 Director of #TumhariSulu, Suresh Triveni shares at the 1st edition of Quillakar's Manch by BollyCon® that the reason Vidya Balan is such a sought-after actor is that she is extremely diligent and versatile. Sonakshi Sinha, Jassie Gill, Diana Penty & Mudassar Aziz Answer Questions from fans on Twitter & Play a Game & brush up on their Chinese Vegetable names in an Exclusive Sit-Down with Pankaj Jeswani During Promotions of Happy Phirr Bhag Jayegi by Anand L Rai. Activity Courtsey : EROS International, Eros Now & Colour Yellow Production. 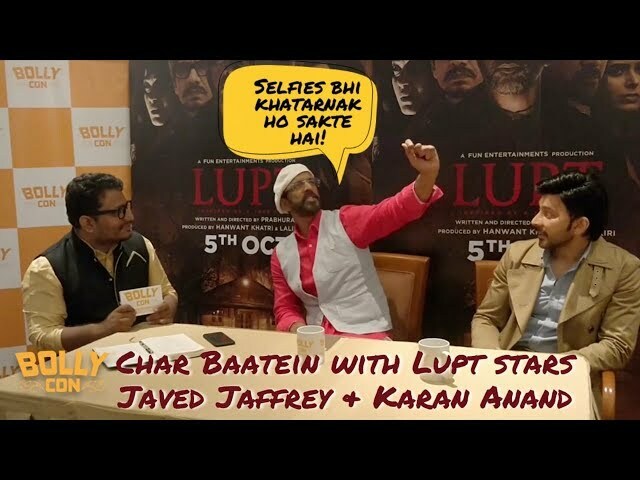 Jaaved Jaaferi & Karan Anand in an Exclusive Q&A called Char Baatein with Ken, from BollyCon During Promotions of their upcoming movie #Lupt. Jaaved Jaaferi talks about his scariest School teacher & his children, and Karan Anand shares his most spine-chilling experience during the making of the movie. Kunaal Roy Kapur, Gauahar Khan, Arjun Kanungo in an Exclusive Sit-Down with Pankaj Jeswani During Promotions of Side Hero : An Eros Now Original Series. Side Hero #KRK, Side Hero Ka Side Arjun and Gauahargeous Gauahar answers Inappropriate Google Auto-fill Questions and play a super fun game called Sabse Bada Faker Kaun. Here is a one on one with Prateik Babbar where he opens up about his character in Mulk. National award-winning screenwriter Vijay Maurya - co-writer, cast member and Dialect Coach for Vidya Balan in Tumhari Sulu tells us of how she made the transformational journey from Vidya Balan to #TumhariSulu at the 1st edition of Quillakar's Manch by BollyCon®.